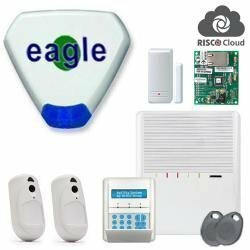 Eagle Security Solutions provides installation and maintenance of intruder alarms, CCTV and door entry systems for domestic and commercial premises in London and Home Counties. 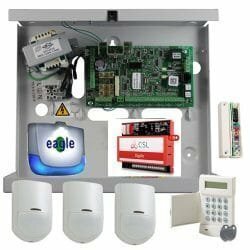 We provide a wide range of burglar alarm systems including bells only alarms, wired and wireless and security cameras. 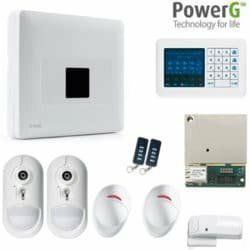 Our state of the art smart home alarm systems include Visonic Powermax/Powermaster series, Risco Agility 3, Texecom Premier Elite, Pyronix Enforcer and Honeywell Galaxy G2/Flex. All of our staff including engineers have been screened in accordance with British Standards BS 7858:2012. 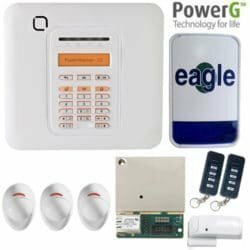 Our installers and service engineers are mainly employees of the company and they wear or carry their ID cards at work at all times. 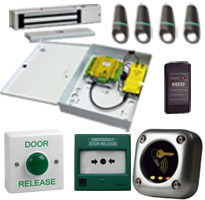 We also provide alarm servicing and repairs, CCTV maintenance and emergency call outs 24/7 in and around London areas . We provide free site survey and written quotation and our prices are competitive. 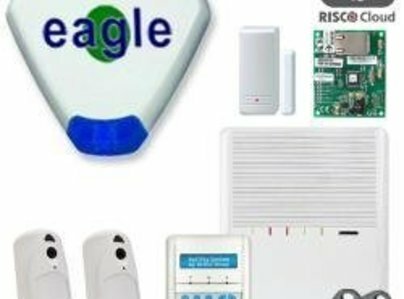 Eagle Security Solutions are proud to be TrustMark accredited and a Which? Trusted Trader. Our alarm had stopped working and Francisco the engineer fixed the problem and gave clear advice on running the system and took time with my wife and I going over some issues more than once. Francisco replaced the CPU battery and gave advice on how to maintain the alarm (which I found confusing to do.). Friendly and patient! Thank You. 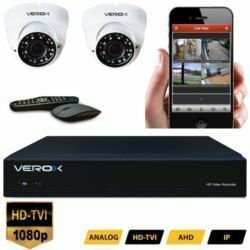 Excellent value for money than the previous company I used earlier this year! 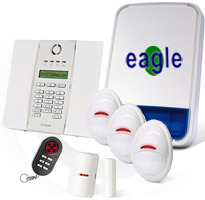 Will be going back to Eagle security and signing up for an annual service soon! Thanks again Francisco. 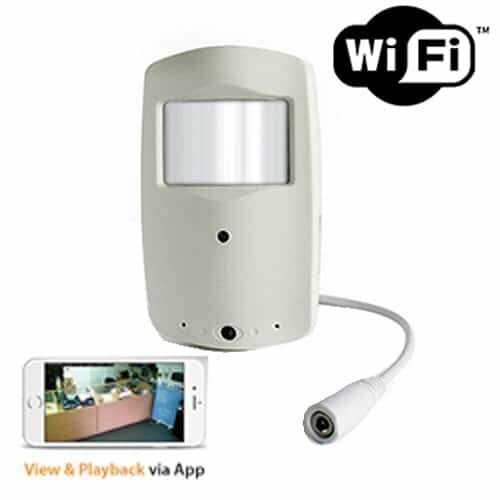 Fixed our alarm system. Contractor was very patient and took time to make sure we were happy with all the work. Would happily use them again although office staff forgot a few things, worker was great. Ogi arrived on time and went straight to fix the problem. very happy with his service. Come to repair the fault, engineer said the panel board was old and needed new (upgrading). Fitted panel and key pad. 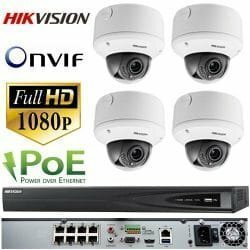 Did the upgrade and explained the working of the new system. The engineer was efficient and professional. I would highly recommend him. Great professional service by engineer and head office team. Very friendly and helpful advice. 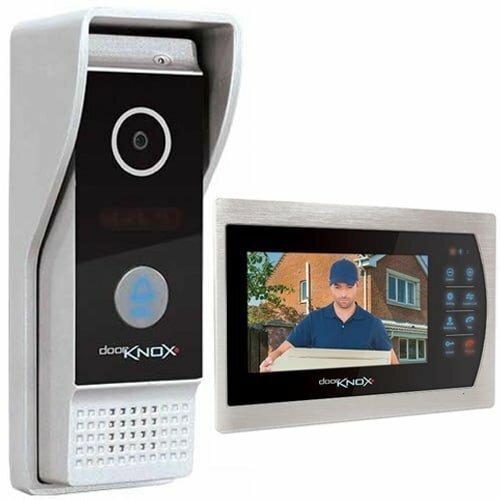 Installed a home entry system, done to time and fixed cost. At all stages prompt and courteous responses. Very helpful in helping us make decision on equipment. David, who installed the system, was cheerful, very competent, thorough and clear in telling us about system capabilities. 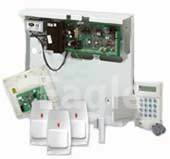 Changing of burglar alarm battery. Service centre booked in appointment at convenient time. Costs very clear. Turned up on time and did the job.